This 8-day rugby focused tour offers students an exciting and varied itinerary of training, matches and meetings with industry experts interspersed with unmissable cultural experiences. With the Rugby World Cup heading to Japan in September 2019, the country has never been a more relevant destination for players and followers of the sport. 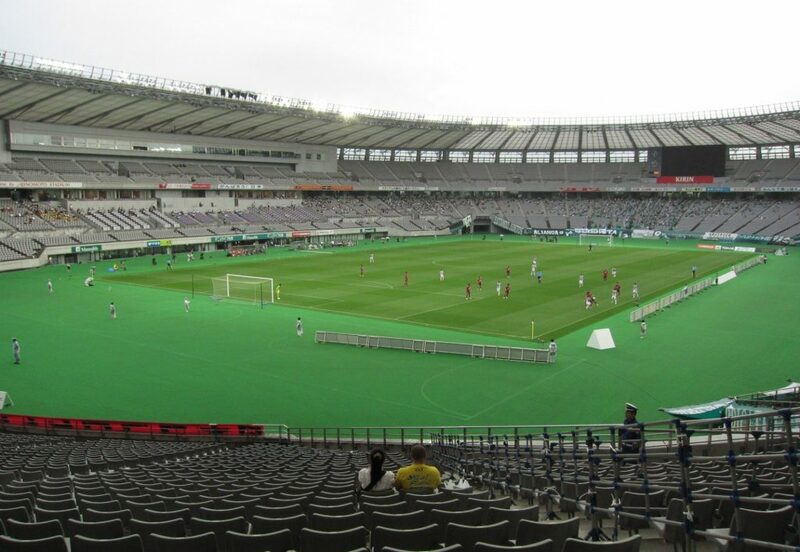 Start the day with a tour of one of the Rugby World Cup venues, Ajinomoto Stadium. In the afternoon, experience Tokyo’s unique contrast between tradition and modernity while exploring the eclectic neighbourhood of Harajuku. End the day at the world’s busiest intersection, Shibuya Crossing. Get in a 2-hour practice session in preparation for the matches later in the week. Learn about Buddhism at Asakusa’s colourful Sensoji Temple. In the evening, enjoy beautiful vistas across Tokyo on a cruise of the Sumida River. Play the first match of the trip against a local school or club (teams will be selected based on the level of the visiting group). Afterwards head to the Edo Tokyo Museum to learn about the history of the city. In the evening, attend a talk and Q&A given by an expert on Japanese rugby. Head into the mountains and ride the Hakone cable car for stunning views of Mount Fuji (weather permitting). Then board a pirate ship on Lake Ashi for more amazing glimpses of the iconic volcano and its beautiful surroundings. Hop on to the bullet train to Japan’s second city, Osaka. In the afternoon, visit the imposing Osaka Castle – walk across the double moat and explore the castle’s nine-level keep. Start the day with another rugby match before an afternoon spent at the world’s largest aquarium, which is home to two whale sharks. In the evening, stroll along the Dotonbori Riverfront and visit a gaming arcade (cost of games not included). Transfer to Kansai Airport for the flight home.